On a remote site in regional Queensland, the challenge is to transfer contaminated soil with solids and rocks up to 10-12mm in size. The customer was originally using vacuum trucks but this become an ongoing costly expense. They required the pump to be single phase. We originally looked at using a peristaltic hose pump but they would have needed a very large pump to handle the solid size, which did not fit the customer's budget. The customer was offered a stainless steel pump by an alternative supplier, but this would have been too costly to maintain and repair. We selected a SlurryPro centrifugal slurry pump with hard metal liners due to the heavy duty design and ease of maintainance, which also enabled budget savings for the customer. Watch this space - we will report on the outcomes gained by the customer once the pump is installed and operational. Note that the customer and site location will remain confidential. 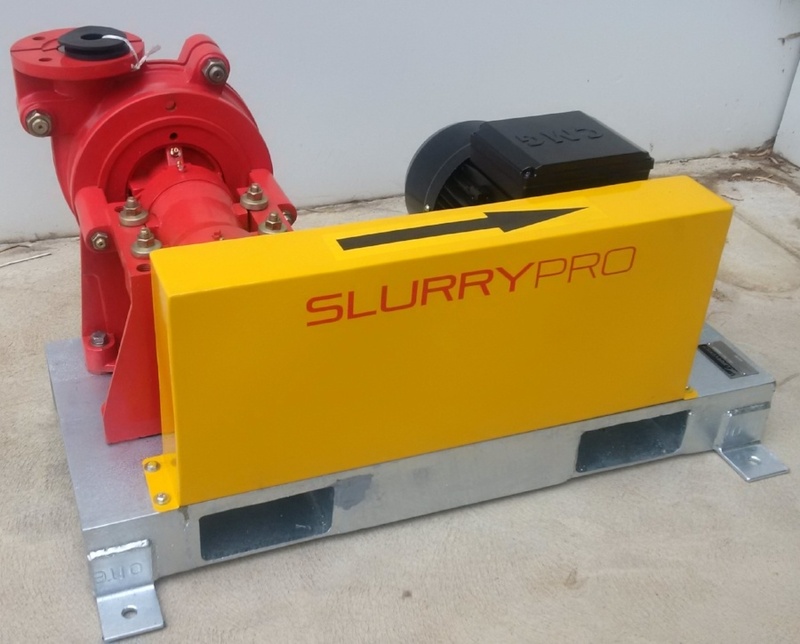 SlurryPro is a slurry pump manufacturer with presence in Australia, UK and Argentina. By working closely with mining and other industries around the world, SlurryPro has developed wear materials that outlast conventional pump designs, impacting significantly on the bottom line for plant operators. Designed for the worst duties with oversized shafts and bearings, and generous casting wall thicknesses, SlurryPro Pumps continue to deliver in the harshest conditions. 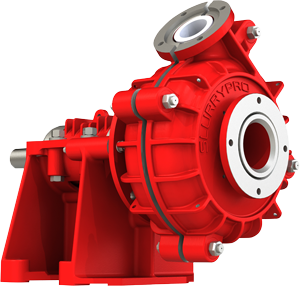 Engineering design improvements ensure that SlurryPro pumps continue running long after conventional designs have given up. SlurryPro has proven performance in mining with support and back-up by experienced regional mining industry specialists.